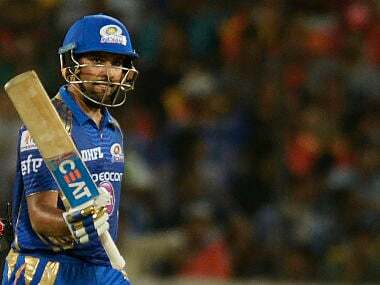 Mumbai Indians skipper Rohit Sharma felt the convincing win in the Qualifier 2 was a much-needed morale-booster ahead of the IPL-10 title clash against nemesis Rising Pune Supergiant. The KKR batsmen failed to appreciate the importance of small change and instead focused predominantly on large currency only to end up bankrupt. 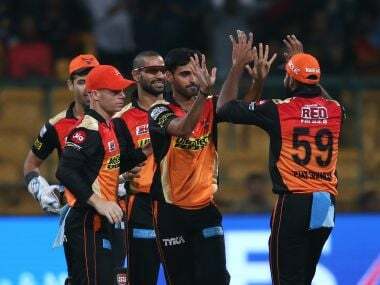 With the league’s highest wicket-taker and run-getter among their ranks, SRH would have been expected to make it to the final at least. But their brilliance had been deflated by a below-par middle and lower order. 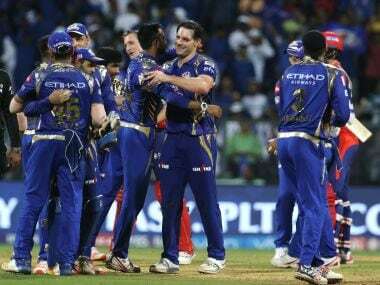 Kolkata Knight Riders pacer Chris Woakes says playing in the 10th edition of the Indian Premier League (IPL) has particularly improved his bowling at the death. Kolkata Knight Riders held their nerves in the end, put up a better show overall and hence, earned their victory over Sunrisers Hyderabad. KKR have a good record against SRH, having won seven of the 11 matches they played so far in the IPL, but SRH got a win in the bag at a crunch moment last year – in the Eliminator. Kolkata Knight Riders have lost considerable steam in the fag end of the competition, much like the last two years. Now, they have to win three matches on the trot to win the title. Kolkata Knight Riders skipper Gautam Gambhir blamed his batsmen for their irresponsible batting after they suffered a nine-run loss against Mumbai Indians.